With Back to School season in full swing, crayons are at their absolute cheapest! I love finding packs of crayons for $0.25 or less and stocking up for the entire school year. At that price we can have fresh crayons for coloring and we can collect the bits and pieces left from last year for other fun things like the crafts listed in this article! 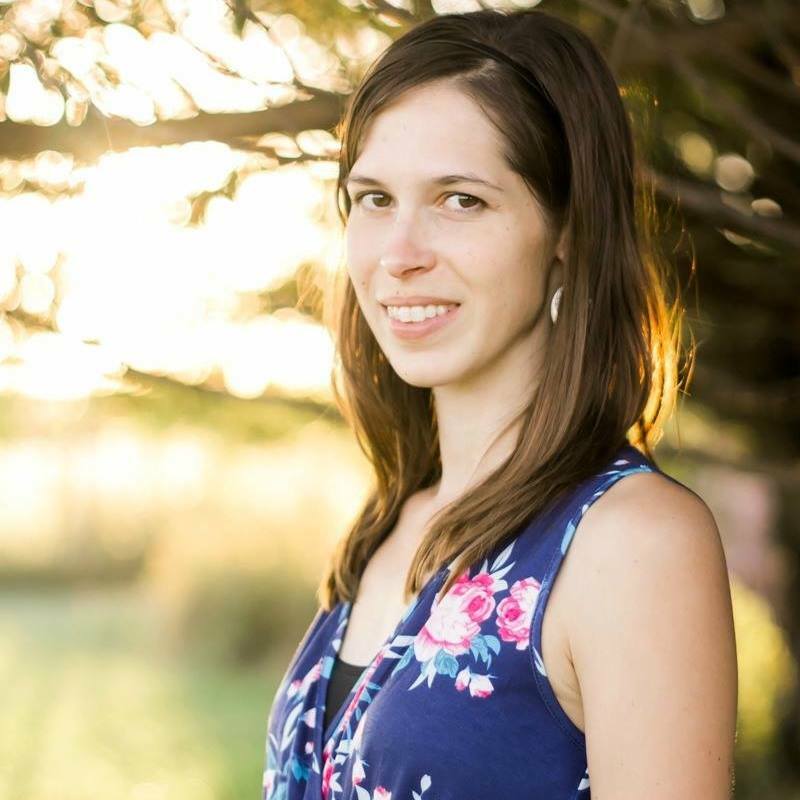 From making new crayons to using them for something completely different, the following ideas will change the way you view those once discarded crayons from now on. Not sure what to do with that donut pan that you bought? (I only use mine for Yellow Squash Doughnuts so it doesn’t get much use here!) 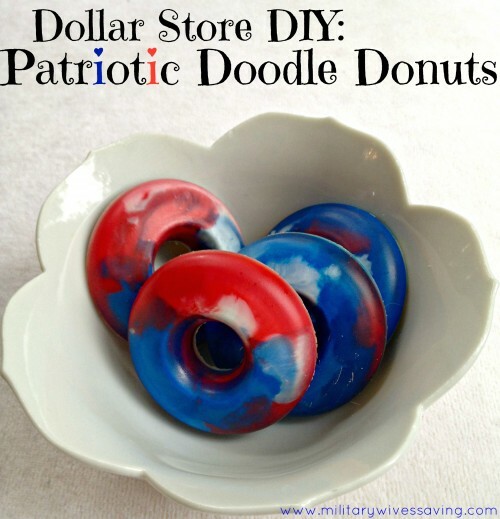 Create your own Doodle Donuts and give coloring a new kind of fun. These would be great for little ones that need a larger crayon to hold. A fun idea for you and your children, COOKIE crayons! 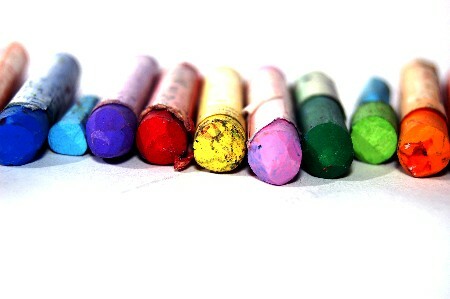 Make the crayons all different sorts of colors. 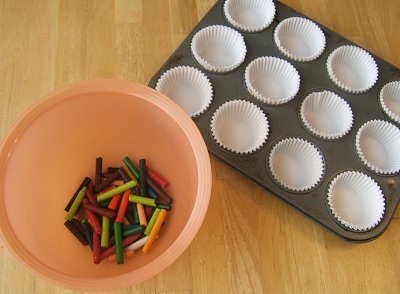 Great for old crayons and great if you only have a muffin pan to make your crayons in. 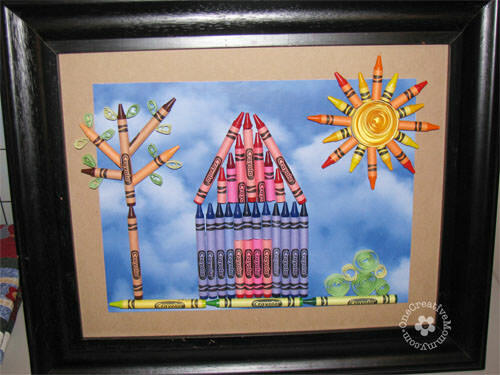 Crayon Wall Art can be fun and can get very creative. It’s a great craft idea to do with the kids, especially if you have some bigger pieces of crayons to use. 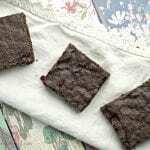 I’m not so sure about this one but it might be a fun, simple way to introduce your little ones to homemade body products. Make lipstick out of crayons! I would just suggest that you make sure to use non-toxic and preferably natural crayons for this craft if possible. 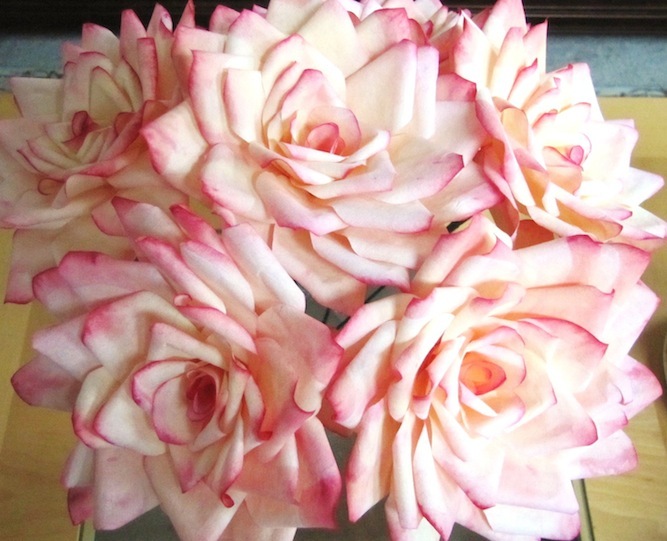 Make coloring more fun, with White Crayon Secret Art. I love this very simple project because you could do it with young toddlers as well as older children. I thought this Crayon Letter Craft would be a great way for children to make a homemade gift for a birthday present or even a Christmas gift. 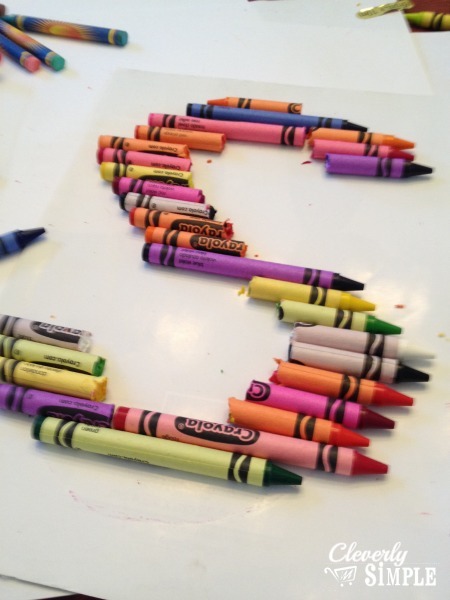 Some other uses for old crayons…..
Wax Paper Shapes – We plan on doing this several times for school this year. 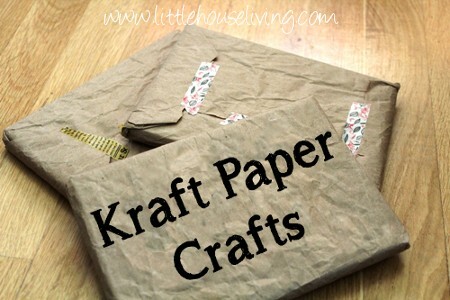 Cut out 2 of the same shapes from wax paper, place crayon shavings in between the shapes, and use an iron to melt the shavings. 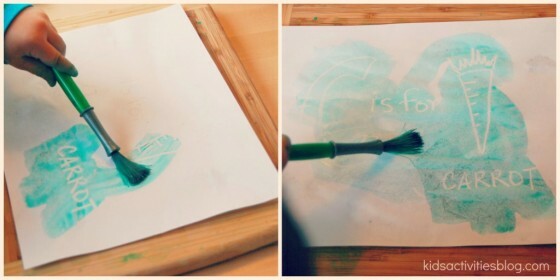 Create a Wax Seal – Melt the end of a crayon with a lighter over an envelope that you want to seal. Once you have enough wax, use some kind of stamp to make the seal. 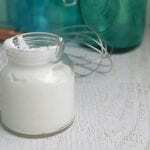 Furniture Paint – Use the browns, blacks, and tans to color in scratches on furniture. 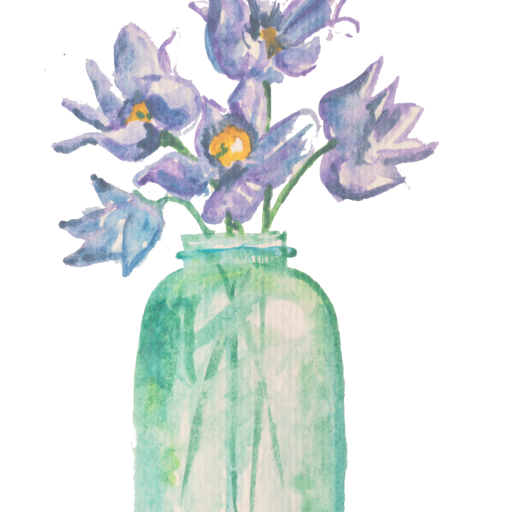 Crayon Recycling – Have plenty of old crayons but don’t want to do anything with them? Send them to Crayon Recycling! 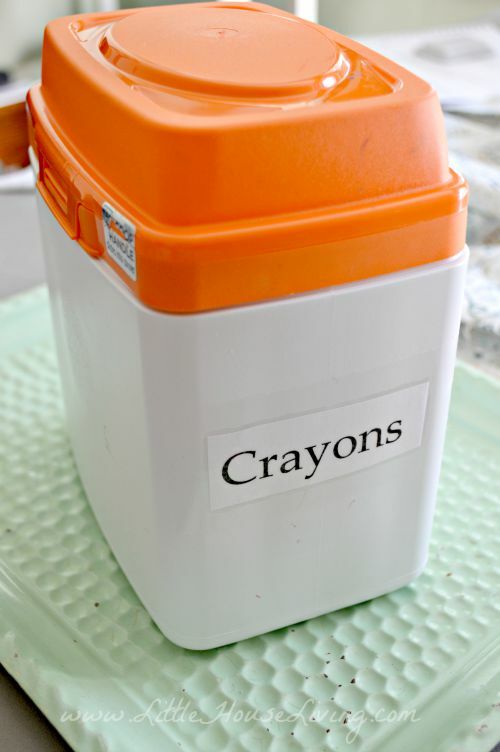 We store all of our “being used” crayons in an old plastic formula container. It works great and I don’t mind if the inside gets all marked up! I don’t think any piece of an old used crayon will get tossed in the trash again at our house with these ideas! 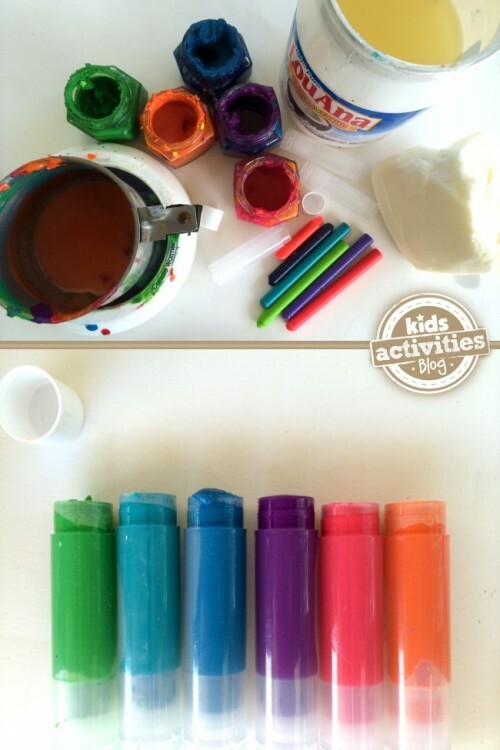 What are some of your favorite uses for and crafts for crayons? Neat ideas! We loved to make the cookie crayons. Not only are they fun to make, using them is a surprise because it changes colors as you draw. These are such great ideas! Especially the matching colors on scratched furniture…easy fix.